1.) My pet rabbit Pepper gave birth to four two adorable bunnies last Sunday! 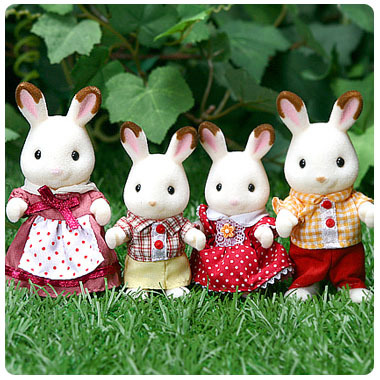 I am a proud grandma to the cute bunnies! 2.) Having a bit of spare time to eat out with my little sister. 3.) Jergens original scent lotion that was given to me by my math tutor months ago. I recently decided to try it out. I had patches of very dry skin on my arms and legs, the lotion did work its magic! I’m back to normal! 4.) A short chit-chat with my perpetually busy lovely cousin. Yesterday. 5.) 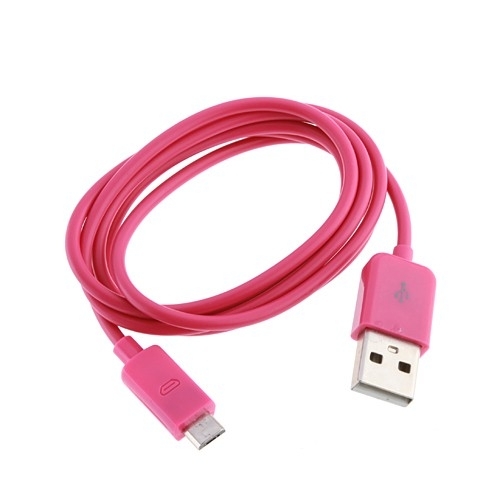 The new micro usb cable in pink (given by Kei) for my phone. Categories: beauty, life, relationship | Tags: bunnies, chocolate rabbits, cute bunnies, dry skin, jergens lotion, micro usb cable, pepper, pet, proud grandma, rabbits, sister, sylvanian family | Permalink.